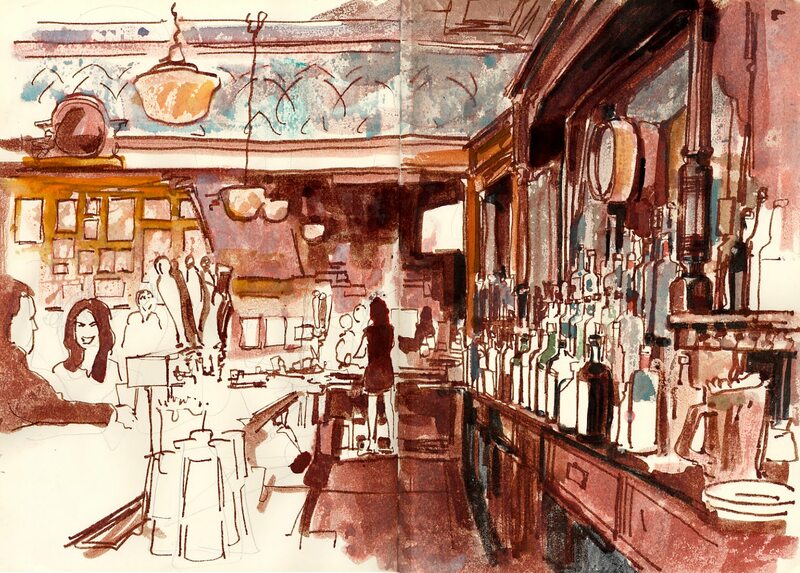 Williamsburg has gone through tremendous changes lately, but Teddy's is a classic old bar. How old? it was owned by Mae West's parents, and the legendary performer was born in the apartment above the bar.